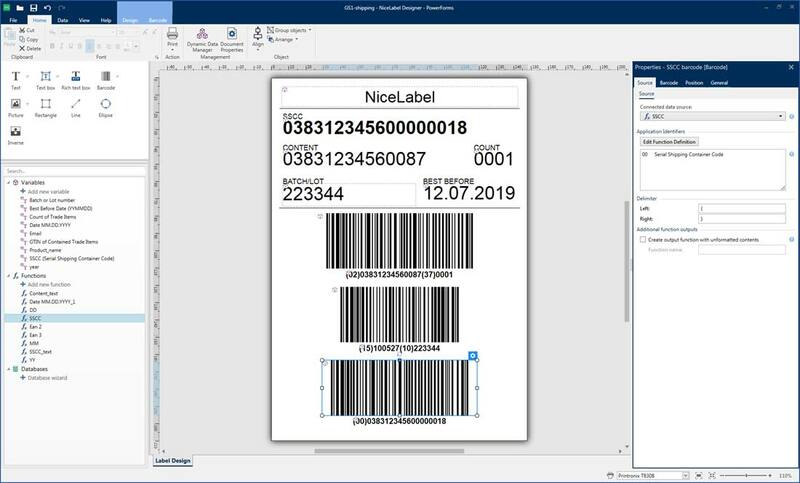 To properly mark, brand and manage products, within the standards and practices of your organization, label creation software is essential for every business. 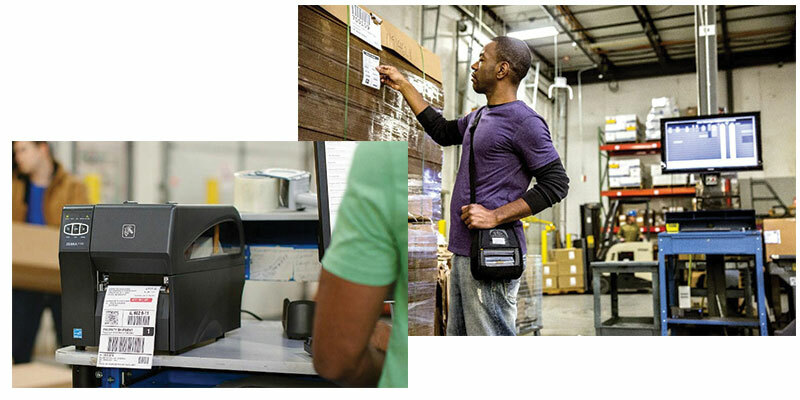 To assign, track and manage your inventory and company issued assets, you need print labels that work with your inventory management system. 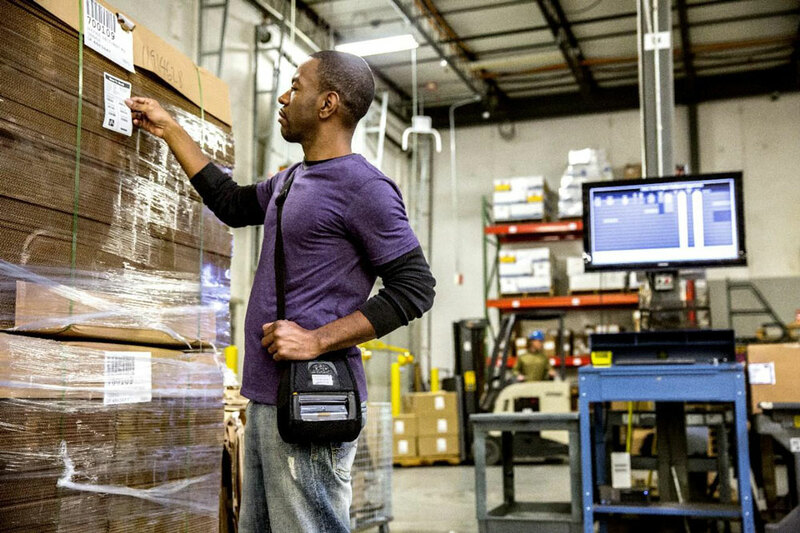 ScanOnline extends to enterprises a solution they all share a need for – the creation of unique labels to properly identify assets, inventory and/or finished products. 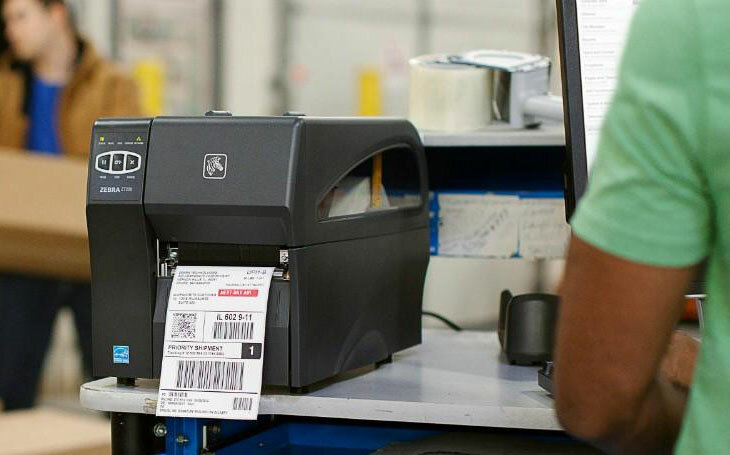 ScanOnline offers printing solutions for general label design, RFID tags and/or barcode label creation. 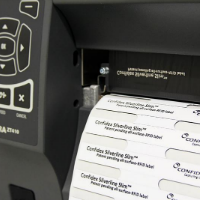 Our deep partnerships with industry leaders that are known by industry leaders in your field, assure you not only tried and trusted label software but the support and price point you expect. 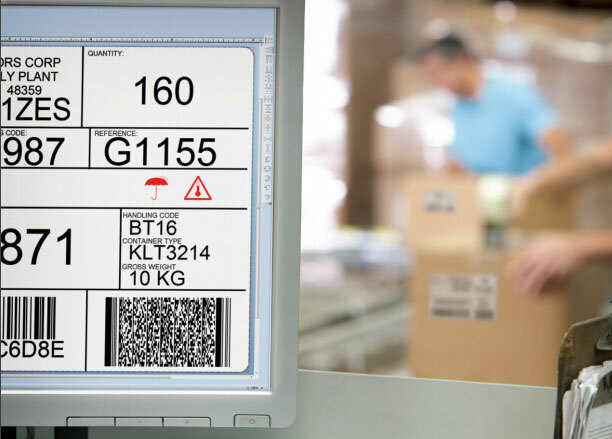 Don’t suffer through homegrown label design software or basic barcode label solutions – ScanOnline is a one-stop-shop for both print label software and any asset and inventory management need. 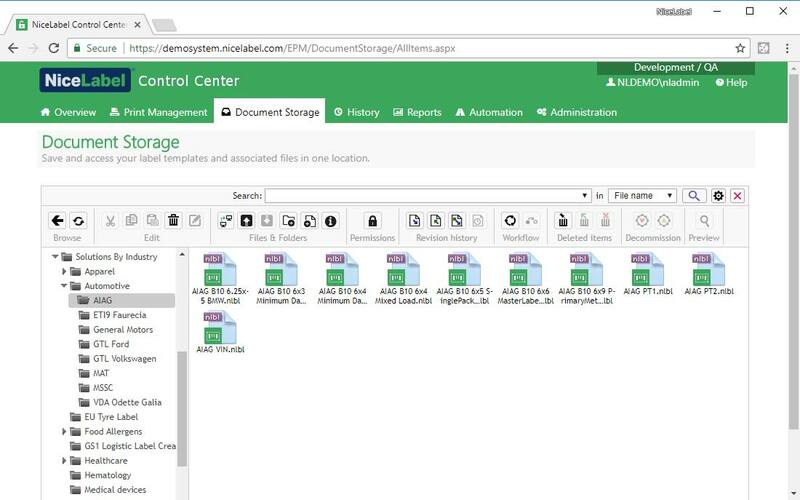 No matter the industry, BarTender Label Creation Software can be integrated to fit any label design and compliance requirements. 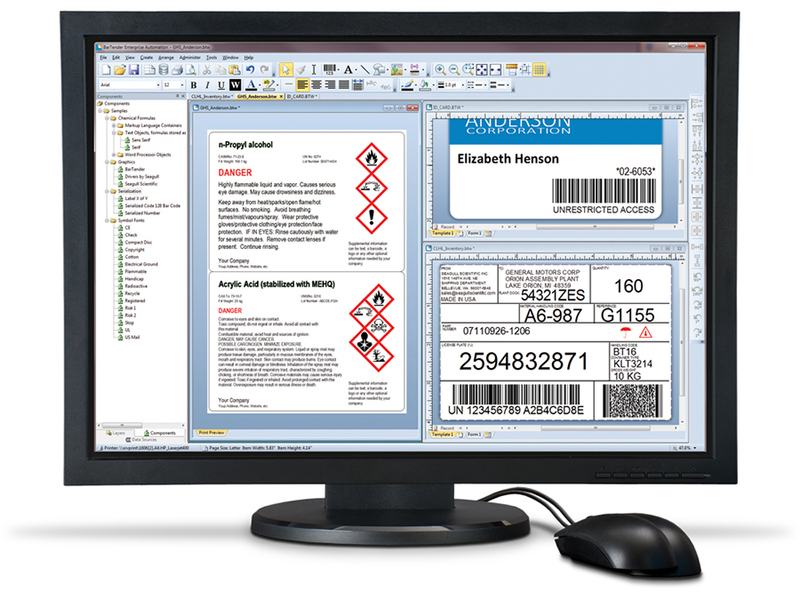 Designed for both the novice and tech guru, Nicelabel includes two versions that in both cases include all elements required to design unique labels for your products and brand.